The Tesla Model 3 has been the most closely watched plug-in vehicle launch in history, and with nearly half a million reservations for it from Tesla employees, SpaceX employees, and customers around the world, every eye is on Tesla for updates as Model 3 production continues to ramp up. 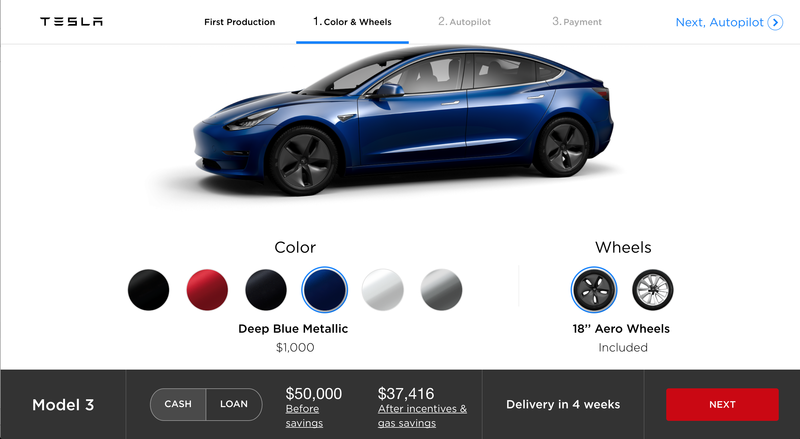 Tesla had initially started shipping the Model 3 to Tesla and SpaceX employees and just recently started letting non-employees choose their preferred configuration, with the first production Model 3s only being built with both the larger “Long Range” battery pack that comes at a $9,000 premium and the “Premium Package” that costs $5,000. While many reservations holders are unwilling to pony up the incremental $14,000 to potentially get the vehicle in December 2017, it still afforded us early birds our first view of the official public Tesla Model 3 Design Studio. Upon entering the Design Studio, buyers or prospective buyers are able to select from big-ticket options like the Long Range Battery ($9,000 upgrade) and the Premium Upgrades option ($5,000 upgrade). The Long Range battery increases the range from 220 miles (354 kilometers) to 310 miles (500 kilometers). 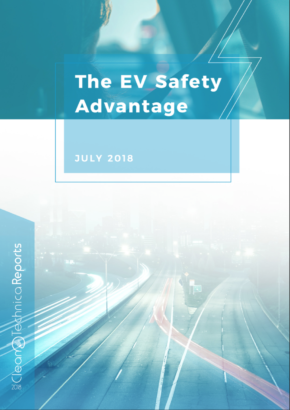 Drivers accustomed to the range afforded by combustion vehicles might feel that the upgrade is necessary, but most electric vehicle drivers would likely argue that the extra range is not necessary for the vast majority of driving. Tesla has also created firm milestones for range with its Supercharger network, as I found on my ultimate Tesla road trip from Ohio to California. When I calculated it out, I found that it was actually faster to charge at every Supercharger, even with their 90–140 mile spacing, than it was to skip a charger and charge for longer. The Design Studio also lays out all of the options delivered with the Premium upgrade package in comparison to the standard interior. Tesla’s decision to roll all of the interior upgrades for Model 3 into a single package has been a point of contention amongst eager reservation holders, but there are two clear points to be made about the all-or-nothing approach to Model 3 interior options. First, offering all of the upgrades in a single package simplifies the complexity of the production line to such a degree that it decreases the number of possible configurations by 10x. This drives the production cost down while at the same time allowing Tesla to increase production speed. 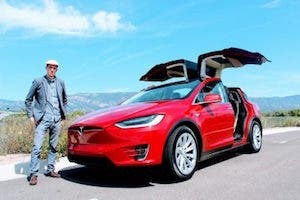 Interior assembly will only have two options: A or B. Elon has commented that there will eventually be an option for a white interior, but that still keeps the number of options down to a total of 4. 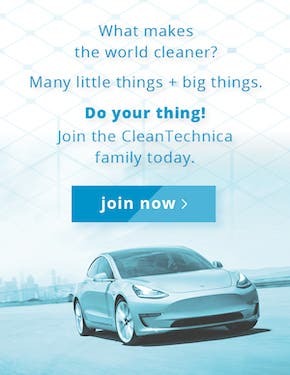 Second, lumping the options together into a single package allows Tesla to offer all the goodies for a lower total cost. One Tesla Motors Club forum post tallied the cost of the individual upgrades on a Model S and came up with a total cost of $12,700 for the options that are included in the $5,000 Model 3 Premium Package. It is true that the upgrades in the Model S are different and include a few smaller upgrades (e.g., ambient lighting), but all told, the Model 3 Premium Package is a good value when it comes to options packages. For me, I really just want the glass roof and center console but am willing to kick down the extra cash compared to what these individual options would have cost on a Model S with the other options thrown in. It’s not going to make everyone happy, but it definitely helps when it comes to producing a lower cost electric vehicle at the volumes Tesla is projecting. Buyers are then able to view their car for the first time and can select from a few exterior options. It’s quite simple, with a choice of any color other than black costing $1,000 and two options for rims. The aero rims are admittedly not the sexiest thing on the planet, but the fact that the covers are removable and cover up rims that look pretty great to me makes them a solid option. Going for a long road trip? Slap the aero covers on for better efficiency. Cruising around town and want to impress the kids at the local high school? Pop the covers off and you’re sporting some good-looking alloy rims. Tesla also offers 19 inch sport rims for an additional $1,500 that look nice if you’re into that. Finally, you can select from one of three Autopilot packages. Because all of the hardware for all of the Autopilot suites is included in every Tesla Model 3 built, these are all software upgrades and don’t require any hardware customization at the factory. It also means that you can upgrade them after the fact — though, Tesla charges a $1,000 premium if you upgrade later. The first option is Enhanced Autopilot, which costs an additional $5,000. This includes the famed Autopilot functionality that takes cruise control to the next level. Traffic-Aware Cruise Control, part of that, allows the driver to set a speed and then adjusts the speed the vehicle is moving if traffic slows down. TACC will even bring the vehicle to a complete stop, making it an important safety feature that I expect will become mandatory in vehicles because it’s just so darn helpful. 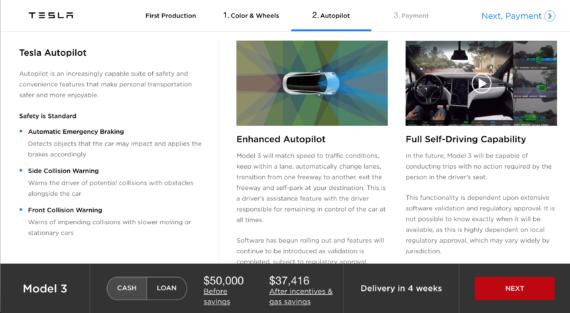 “Full Self-Driving Capability” is also available as an option today for $3,000, but no part of it is available at this time. 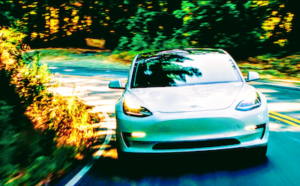 Tesla aspires to enable the Model 3 to be fully autonomous, “capable of conducting trips with no action required by the person in the driver’s seat.” All signs point to fully autonomous driving coming in the next 5 to 10 years to the broader automotive industry, but even Tesla is not willing to commit to a date by which this will be available. Finally, at the end, buyers get to see what the damage is, financially speaking, and detail out how they would like to pay for the vehicle. The Design Studio is an important step towards bringing the Model 3 to the masses, but at the end of the day, it all hinges on Tesla relieving pressure on the supply side of the equation and simply making Model 3s. 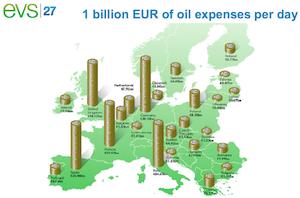 That’s not to say that increasing production is a simple, fix but that’s where all the chips are on the table. 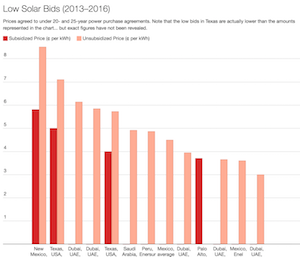 If Tesla can successfully ramp up production on Model 3, it ensures that it has the right to take on another Gigafactory or 3 around the world. Successfully ramping up Model 3 establishes the foundation for Tesla to push the Tesla Semi through to production and to show off a Tesla Crossover (Model Y) or Tesla Pickup Truck.